Bashir Mohamed says he enjoys his rights due to black Canadians' tragic and powerful civil rights history. In August of 2018 I shared photos on social media of Alberta theatre performers in blackface. The reactions were similar to whenever I talk about Canada's history of discrimination. They ranged from shock and disgust to gratefulness that this was "in the past." Aside from these usual reactions, I'm often asked — unprovoked — about the reasons I am sharing this history, since it was "100 years ago." These comments are often interesting because they assume that a) there was no racism after the image or piece of history I shared, and b) we now have racial equality. Both assumptions are demonstratively false. For example, blackface is still common across Canada. If you want evidence, the Arts Against Postracialism initiative at McGill University has compiled a spreadsheet recording 343 cases of blackface and minstrel shows between 1841 and 2016. But when I point this out, people still react with shock or disgust. Their reactions are important to understanding how Canadians reflect on black history and the legacy of anti-black racism to this day. For example, white Canadians — and Canadians in general — assume that things like segregation and slavery ended because of white Canadian politicians "giving" these rights out of their generosity. In reality, as a black Canadian, I enjoy my rights due to our tragic and powerful civil rights history. In Alberta alone, many monumental civil rights cases are relatively unknown. 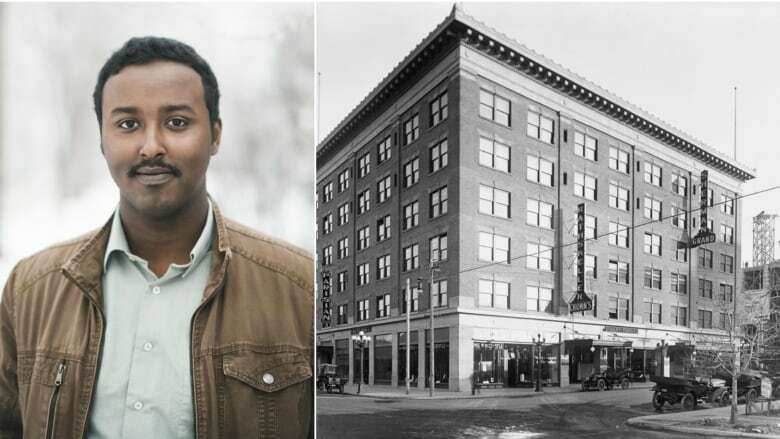 Charles Daniels fought against a theatre's segregation in 1914 and won. Lulu Anderson waged a similar fight against a theatre in 1922; she lost her case. In addition, there are stories of community resilience, such as the black families in east Edmonton who opposed segregation in city swimming pools. Oftentimes these stories are overlooked, despite similarities with better-known cases such as that of the American civil-rights activist Rosa Parks. And, more often than not, white Canadians get credit for advances. Former premier Peter Lougheed introduced the Alberta Bill of Rights in 1972, but few people know about Ted King, a black Calgarian who opposed segregation in a Calgary motel in 1959. King lost his case because the motel he stayed in was not covered by the Innkeepers Act; it didn't serve food. The legislation was later amended to close the loophole and ensure black Albertans could get lodging without discrimination. If only we praised King the same as Lougheed, whose grandfather owned the theatre that denied Charles Daniels a seat. As James Baldwin said, "I can't be a pessimist because I am alive." So, despite their erasure from our public consciousness, I am still an optimist. The fact is that, as Canadians, we are able to acknowledge this history and celebrate these figures. Viola Desmond, who in 1946 made a stand against a segregated movie theatre in Nova Scotia, was relatively unknown before she was featured in a Heritage Minutes short. Now, her face is on Canada's $10 bill. There is also another danger of assuming that racism is in the past. It is the idea that our modern disparities and problems are isolated and not tied to any legacy. Black Canadians face barriers in the labour market and are more likely to be carded or streamed into lower-level academic courses. And this is only from the limited data we have. By and large we don't know the true scale of these problems because we justify not collecting the data by assuming that there is no problem. This lack of data is often used to reject the legitimacy of the discrimination facing black Canadians. We saw this clearly before race-based carding statistics became common across Canada, and prior to the academic streaming report done in Ontario. It is tragic that the very institutions that discriminate against black Canadians are the ones that withhold the evidence. During Black History Month, it's important to note that large parts of our history are forgotten. Black history in Canada is often meant to comfort white feelings rather than grappling with our tragic and inspiring civil rights record. Nevertheless, it is possible to do better. I believe it is possible for an ordinary Canadian to look at a photo of a minstrel performance and connect it to modern systemic problems. Doing so is difficult and terrifying. However, it is necessary. If we are unable to do the work, the issues facing black Canadians will continue to grow and future generations will be ignorant of this country's history and legacy of anti-black racism. However, I believe this can change. After all, the first step of solving a problem is by recognizing that there is one. 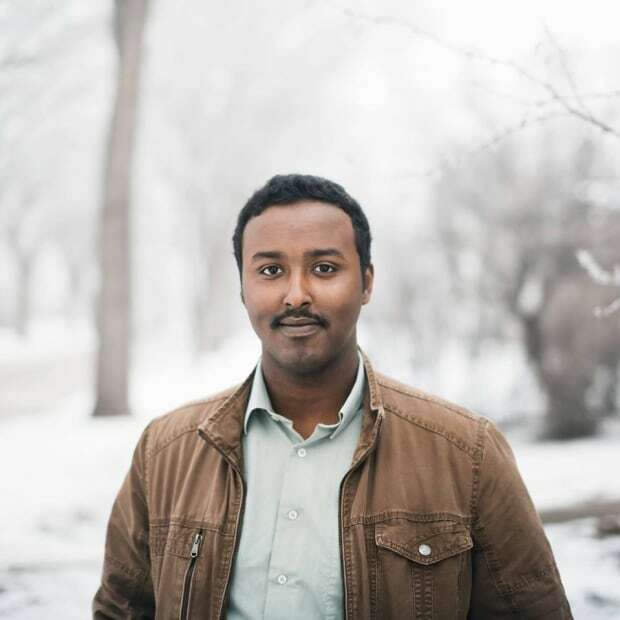 Bashir Mohamed is an Edmonton-based writer. He is interested in Alberta's history and how past legacies connect to the present. Aside from his day job, he spends his free time cycling or researching historic stories.